ACL Endorses | Workers Blog & Your Old Pal Jim | A Continuous Lean. 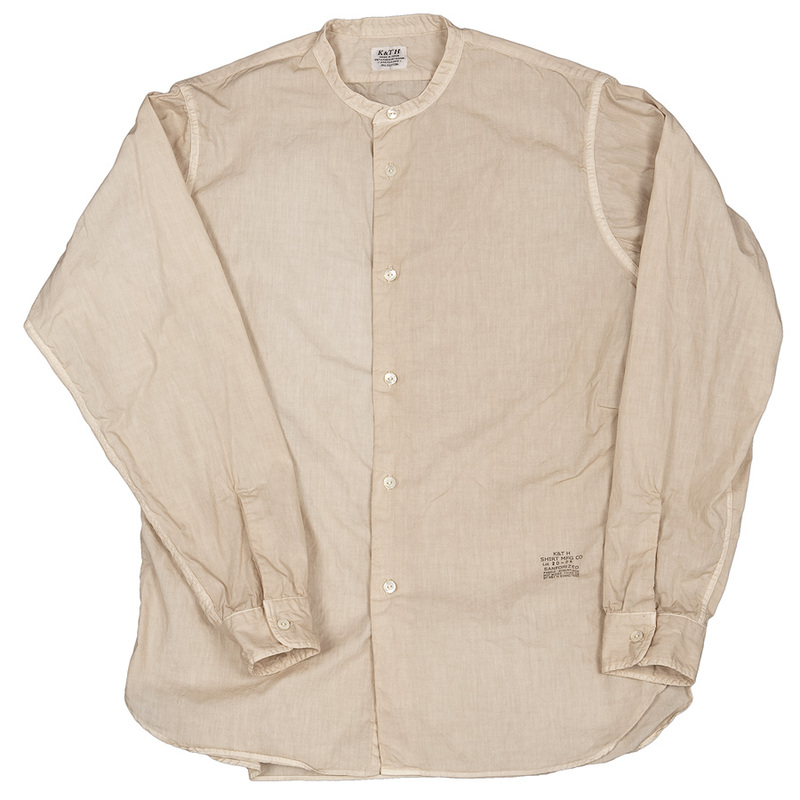 The Japanese outfit Workers is known for producing some of the ultimate reproduction of classic American work wear. The company came to my attention last year and I have been keeping an eye on it ever since. Recently, that voyeurism became much easier with the launch of the Workers blog. While I can’t read Japanese (and don’t bother translating it), I do like to follow the links and it is a good place to get a better look at the Workers goods. It is sort of like Free & Easy, but I don’t have to trek all the way up to Kinokuniya to get a copy. Another recent discovery (and something that is linked on the Workers blog) is the old-timey obsessed site Your Old Pal Jim. I had a chance to meet the man behind the blog, Mr. Jim Christensen at The Pop Up Flea and was impressed with his encyclopedic knowledge of all things work wear, denim, garment making and seemingly everything in between. I was really impressed with Jim’s level of interest in this sort of thing and humbled by his command of the topic. Men cutting fabric at a Manhattan factory from Your Old Pal Jim. An engineer’s notebook from 1899 via York Old Pal Jim. Factory illustration from the Workers blog. Thanks for this MW. Both of these guys truly deserve the accolades. If you use babel fish, there is an area where you can copy and paste the workers blog address and choose translation from japanese to english and it will translate the pages for you. Jim knows. He made an incredible hat for my shop at Kiosk. Speaking of, there are a couple Workers aprons still available. Also can’t understand a word on the Japanese blog, but there are some great visuals. Damnit. Watch the next batch of workers shirts get sold out right away. Grr. It’s times like these that I appreciate being bilingual in English and Japanese. That is some great stuff! The “Workers” site is perfect…Understated and high quality. Thanks.